Cloud phone service is extremely popular these days. 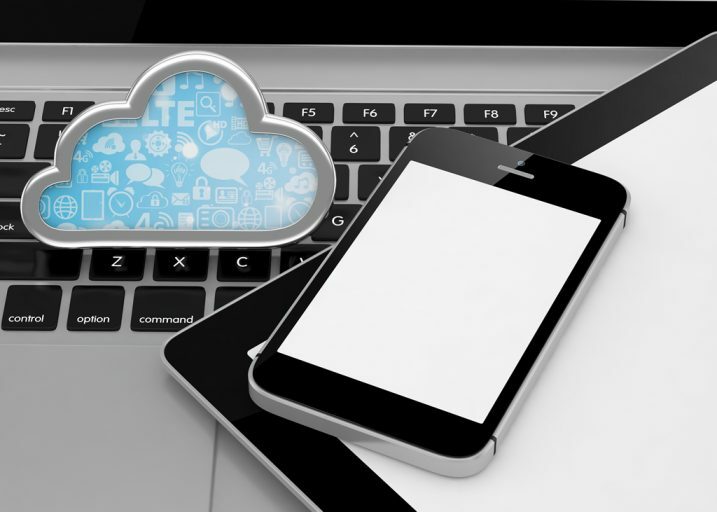 A cloud phone service is hosted in the cloud, which means that data is stored in a secure server that you can reach over the Internet. A cloud phone system replaces a traditional landline and a provider, such as United World Telecom, hosts the cloud phone service. Simple to set up: The system does not require any wire rerouting, so cloud based phone systems are easy and quick to set up. Cost savings: A cloud phone service is substantially less expensive than traditional landlines. This allows for a smaller company to sound like a large organization for a fraction of the price. Remote capabilities: Staff of the company do not have to be tied to their desks in order to make and receive calls. Calls can be forwarded to mobile phone numbers or other landlines located outside of the company’s physical location. This is critical in ensuring important calls are not missed when staff has to be out of the office for any reason. Time saving: Traditional business phone services and systems are typically high maintenance and they require intense work in setting them up. Cloud phone service allows you to skip all of that, saving that time for other tasks and priorities. Features: Today’s cloud phone service has a large number of features to fit every need in any type of company. From adding multiple extensions to managing messaging systems, call forwarding, SMS and other options, there are features that will ensure your phone system is fully customized to suit your needs best. Cloud phone service is a great option for all types of businesses. For small businesses, in particular, this type of system helps to create a professional appearance and can help make the company seem more established and larger. For those with tight budgets and time restraints, a cloud phone service offers quick set up, easy management, and no additional hardware costs. United World Telecom cloud phone service options combine a strong suite of features to allow businesses to gain flexibility, mobility, and productivity. This combination is critical for all businesses, but small businesses in particular. A cloud phone service system is a great fit for any type or size of business and United World Telecom’s system can grow along with your business, allowing for you to focus on growing your business rather than concern yourself with the phone system itself. United World Telecom has an incredible support staff if there are ever any questions about your service. Acting as a partner, it is the aim of United World Telecom to ensure that your phone system is in place and functioning exactly as you need it to.